STACK THE ODDS IN YOUR FLAVOR! Start by filling out the basic form below to learn how you can join the late night munchie revolution with Sandwich University’s unique franchise opportunity. Our franchise development team will be able to give you a full rundown of our system to see if it is a good fit for you! Proximity to the student community is a strong key factor in the success of our locations. Not only is our real-estate development team with you every step of the way in site selection, but we ensure proper lease negations and build-outs go off without a hitch! To complete your unit’s construction is on-time, and on-budget. Sandwich University’s franchise development team taps into their vast network of local and nationwide vendors. Our franchise training program is hyper focused on instilling the culture of the audience we aim to target. We believe a hands-on approach is the only way to go, and new owners get to build the Fattest Sandwiches and watch as customers (old and young) laugh while they munch on your delicious creations. You’ll experience what it means to be responsible for establishing a booming hot spot within the community as well as how to lead a great team of cooks and staff, both on-site and off-site. Ongoing training is also part of our system to ensure excellence is continued. With on-site visits, both pre and post opening, our franchise development team ensures the operations side of your unit is well established before your first customer arrives and continues this process years after. 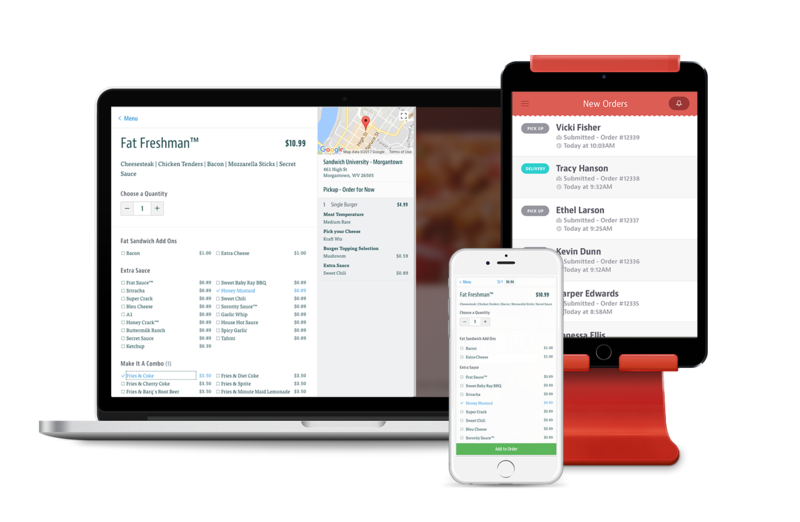 With proper systems implementation, such as Inventory Tracking, Customer Online Ordering & Delivery, Team Development and Management and more, your unit will always be primed to reach it’s potential without the headache faced by most new and established restaurants. Our success begins by establishing your location within your local student communities. By drawing the lively hoard in to feast on our tasty eats, we empower our locations to shatter the glass ceiling within the late night food industry, which is currently dominated only by low-quality/fast-food options. From our Fat Sandwiches® to our messy munchies, we provide more than delicious food...we crush in the creativity department. Our franchise system has been designed to make your entrance into this exciting industry a clear and easy solution. From start to finish, our powerful system will help your location thrive. Using The best systems in the business and an experienced team of individuals to help you, the Sandwich University team is as amazing as the food we make! With our online marketing processes, we ensure each unit not only has effective menu and online ordering systems for customers, but we also offer intense geo-local marketing techniques to bring awareness to your location for the long run. From grand opening to social to business listings, our marketing experts have your location covered! 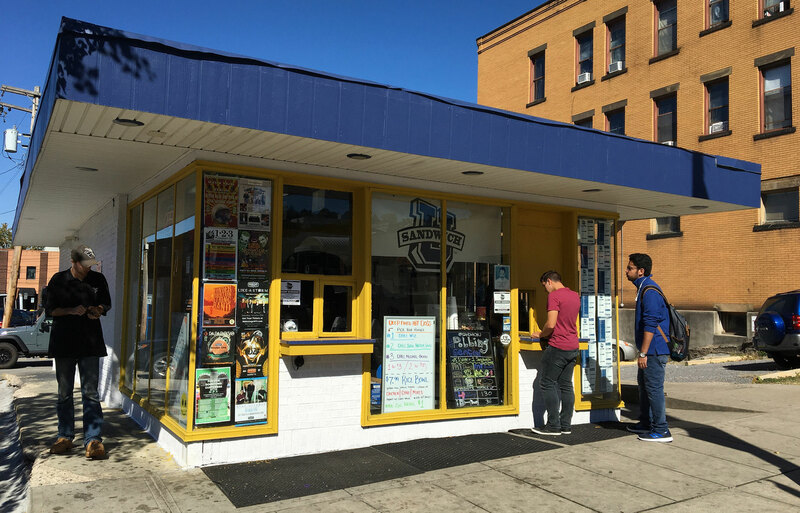 Ready to own your own booming Sandwich University hot spot? 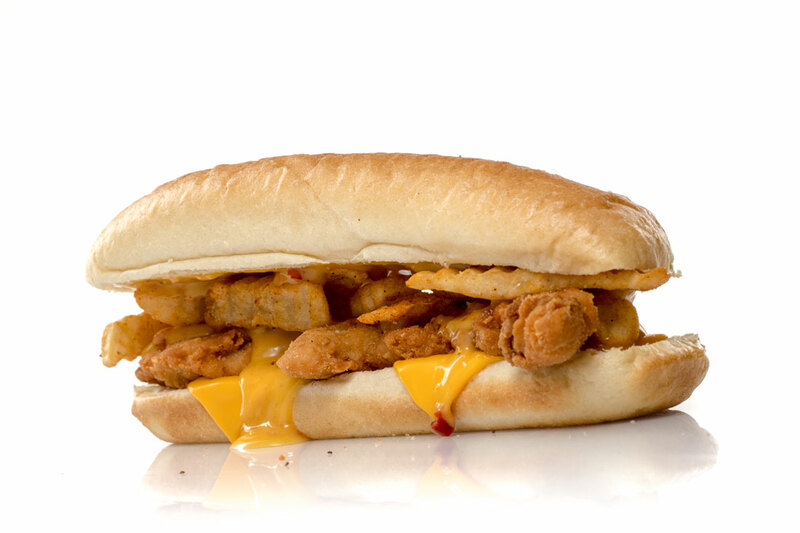 Find out how to join the late night munchie revolution by filling out your basic information. 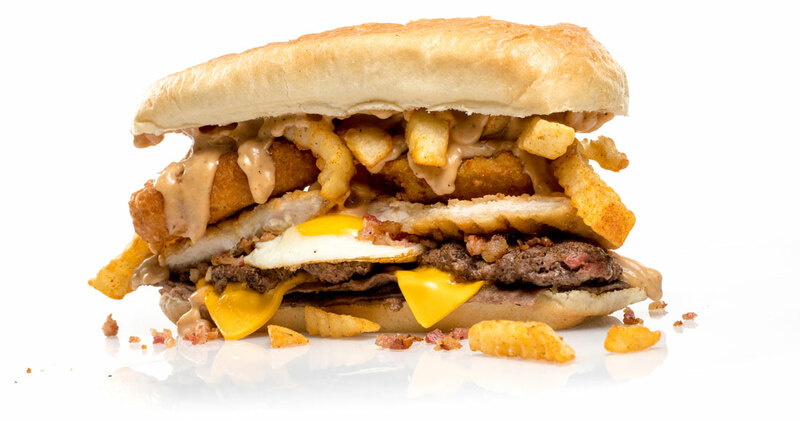 One of our franchise development team experts are anxious to walk you through the entire concept to see if being King of The Fat Sandwich® is the right fit for you!